Historically, banks have been heavily siloed operations. Your online team has goals and systems quite separate to the in-branch teams, regional managers and other departments. The team leading business accounts is motivated by a different agenda to the day-to-day consumer team. This results in a fractured core to the business, where motivations and views of the customer rarely align. In this eBook we examine many issues banks are facing as a result of having a siloed operation and provide insight into how to address this. 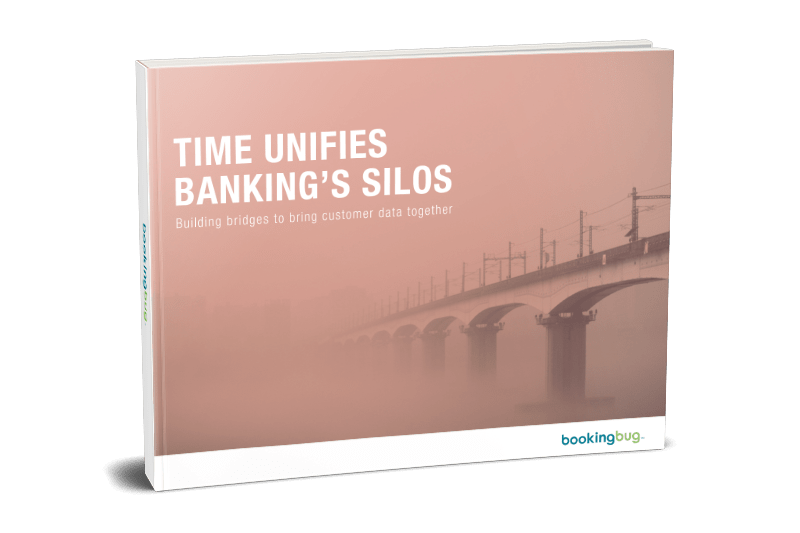 To overcome the challenges of Banking Silos, get your free copy today!